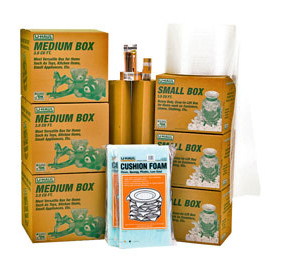 Mail Express Plus offers packaging supplies and convenient moving kits. 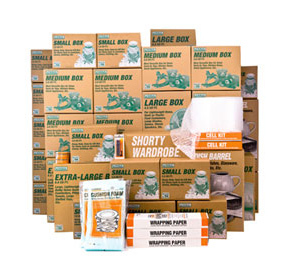 We have moving kits of several different sizes, from a kit perfect for a studio apartment to kits large enough to accommodate a large household. 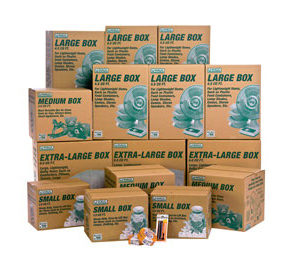 Click on the options below to read the description of the moving kit that will work best for you. The kits are also fully customizable. 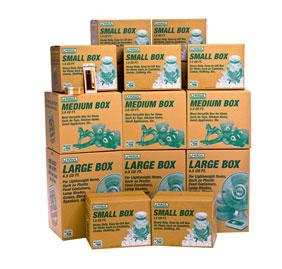 Shipping services offered by Mail Express can often be used in a place of a more expensive moving services.